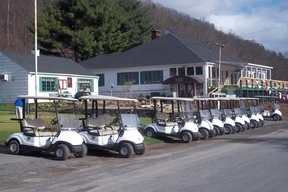 Catskill is located in Greene County in the beautiful Hudson Valley of New York State. It is approximately 110 miles north of New York City on the west side of the Rip Van Winkle Bridge. 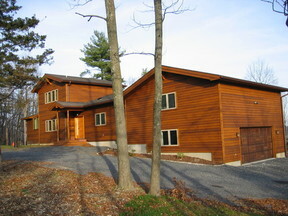 It is the gateway to Skiing at Windham or Hunter in the winter, and golf, camping, and fishing in the summer. It is accessed by the New York State Thruway exit 21. 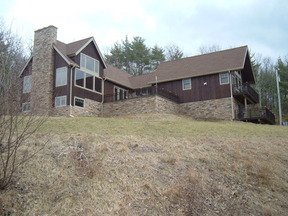 David Vipler has owned weekend property in the Hudson Valley since 1971. 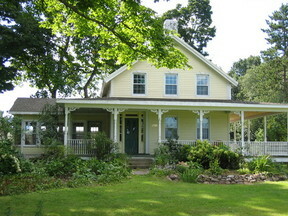 He currently has a weekend home on a former farm on Old Kings Road in the town of Catskill. 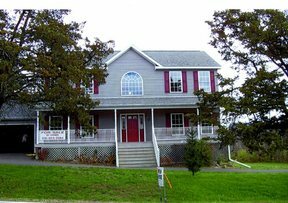 Vipler Realty would be happy to assist you in finding that beautiful weekend or retirement home in this very affordable area. 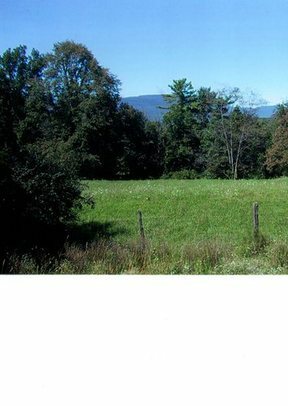 Please click on the "Greene County MLS link below and then "Find Properties", click "Residential", key in the town of Catskill, and browse the Residential listings in the town. We would be happy to represent you as a Buyers Agent, looking out for your interest on any listing in the Greene, Columbia. 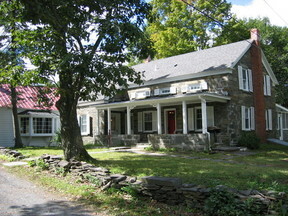 and Northern Dutchess County MLS. Please call us at (212)661-8332 or (917)375-5673 (mobile) to arrange for our free preview assistance services for any listing that appeals to you.